This section of the site is dedicated to providing an insight into some previous examples of projects both large and small completed by us. 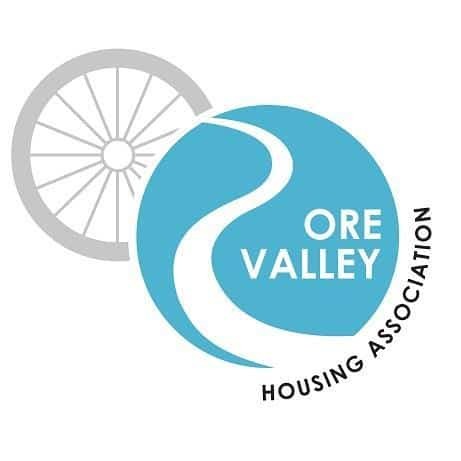 If you would like further information on anything below or would like to see further examples of our work, please contact a member of the sales team, who will be happy to help you. Keep coming back to this page, as it will be updated regularly with recently completed projects. 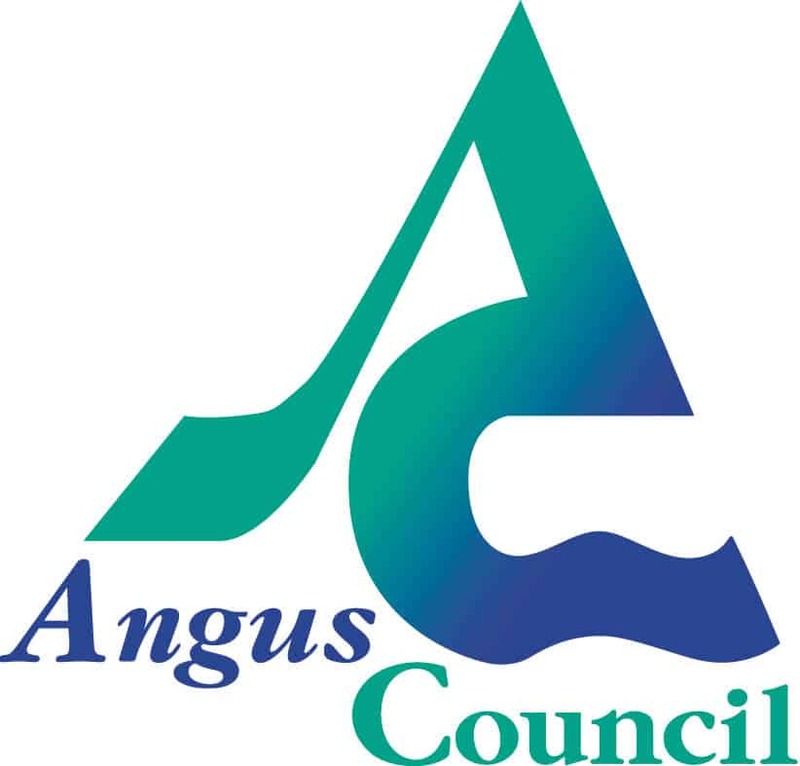 The Highland Council sought to better understand and subsequently better engage those visiting or living within the City Centre area of Inverness – known as the Capital of the Scottish Highlands, with a population of around 50,000, so in late 2016 they embarked upon trialing Ruckus Wireless and Purple Wi-Fi in a very centralised part of Inverness, covering a handful of streets and the famous Victorian Indoor Market. Since January this year, they’ve seen around 15,000 users on the Wi-Fi system and the data gathered is being analysed in order to inform the council about how best to deliver positive changes within the city. Kirkcaldy is a large town of around 50,000 on the north shore of the River Forth in Central Scotland. 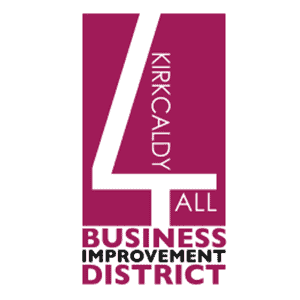 The town is one of a number in the UK to have set up a Business Improvement District (BID) to help drive business growth. Utilising the combined power of their excellent Public Wi-Fi and Customer Analytics, they’ve seen not only customer engagement, but real growth for the towns retailers. Siklu 60/80GHz Millimeter wave wireless manafacturer commissioned case study on deployments of Siklu equipment in Dundee. See how Rapier Systems changed the online experience for Holiday makers and Residents alike at a Caravan Park in Dundee. Delivering our alternative high-speed business grade wireless Internet connectivity leads to new tenants for a well-known Scottish business park and happy park owners. 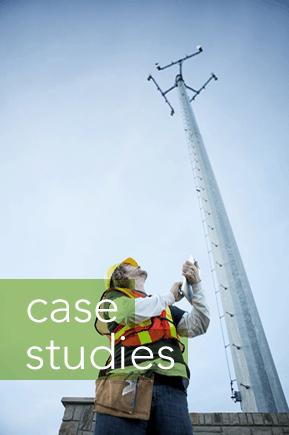 Cambium networks commissioned a case study on our work with Cambium Equipment for Dundee City Council. Latest Wi-Fi innovation from Rapier Systems brings real business benefits to Deer Park. 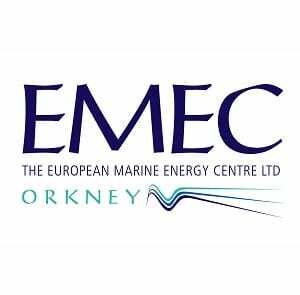 An innovative connectivity solution comes to the rescue for an equally innovative Renewable Energy Customer in Orkney. Rapier refreshes the parts other integrators can’t reach. Wireless specialist Rapier Systems comes to the aid of local integrator and specifies high speed wireless links for a school that work! Innovative design saves council real bucks. Rapier Systems designs wireless network to help TFB improve the quality of life for commuters in Buckinghamshire. Delivering an upgrade of an almost unbelievable 300 times faster speed allows Cairngorm Mountain to deliver new services at Scotland’s Leading Snow sport Location. Wireless LAN Solution from Rapier Systems enables faster reactions from association board and committee meetings. Expensive Fixed-Line solution just didn’t smell right! Traditional legacy Fixed-Line connectivity is dumped in favour of cost-effective Wireless Solution by Waste Management Customer. Patented Wireless MESH technology is used to connect parts of the city centre that would be too costly to connect with more conventional fibre fixed-lines. No Bursary Required – Gigabit Connectivity Pays for itself in 8 months! 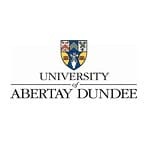 Rapier Systems Gigabit Connectivity for Abertay University Student Accommodation has an unbelievable return on investment of only 8 months when compared to conventional fibre fixed-line. Rapier Systems delivers best of breed network solution for the renowned Paul Strickland Scanning Centre in Middlesex. We deliver our best in class Wi-Fi to an entire building enabling all to have secure connectivity wherever they are and no matter what their business. Campus-Wide Wireless LAN Solution helps to deliver information at the bedside and proves a hit with NHS Staff. Out with expensive Leased Lines! Rapier Systems’ expertise is put to use helping another council to move bandwidth up and take cost out of inter-site connectivity.